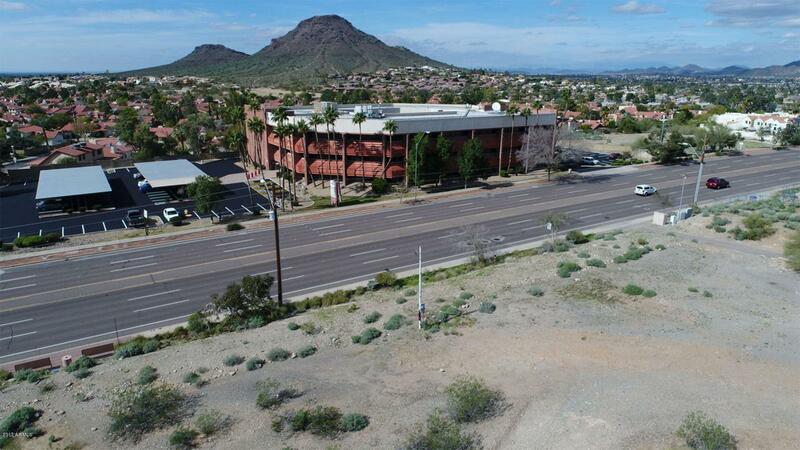 C2 3 story office building features gorgeous mountain views! Center atrium features large fountain/pond for fish. 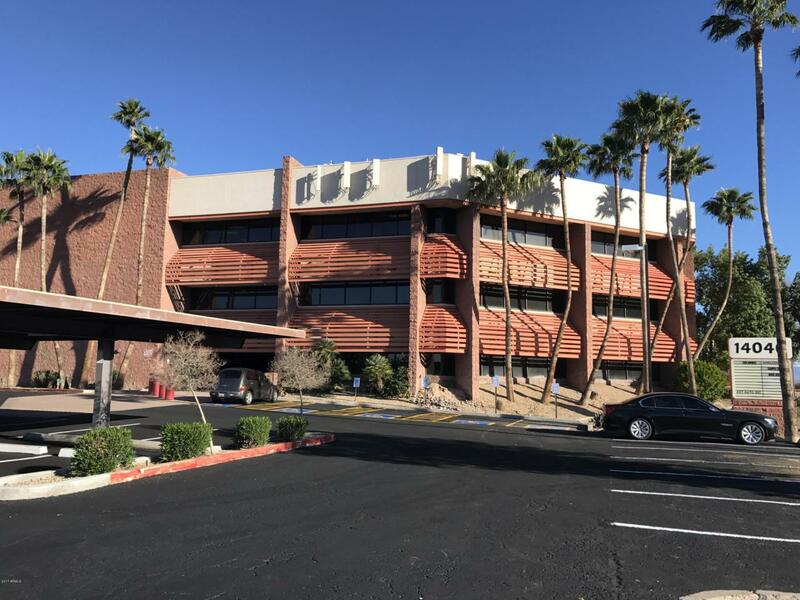 Conveniently located near 51 and 101 freeways!Suite 114 features a reception room, 4 private offices (one large enough to be a boardroom), a break room/copy room as well as a kitchen. The suite is conveniently located next to restroom.Great option for an attorney office, title office, medical! 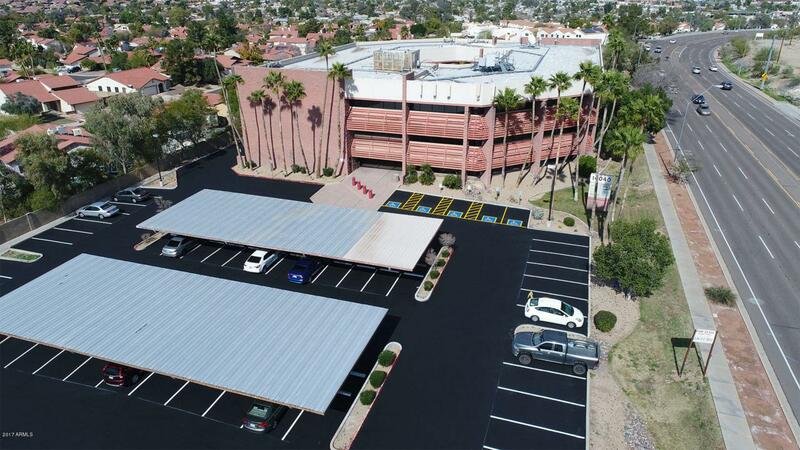 Other suites/configurations may also be available also, ranging from 300sf - 17,000sf for competitive rates!